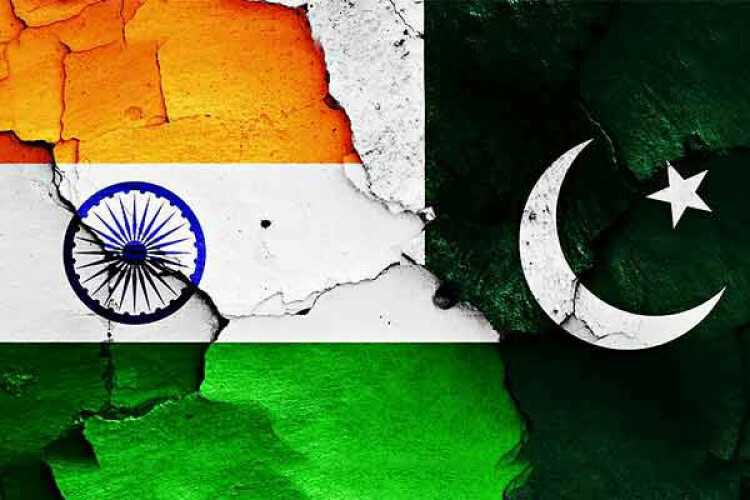 Radio Pakistan reported that Pak would release 360 Indian prisoners on the humanitarian basis on completion of their sentences. Pak's Foreign Office Spokesperson revealed they have 537 Indian prisoners serving in Pak, of which 483 are fisherman & 54 civilians. They shall release 100 fishermen on Mon & a set of 100 on 15th, followed by another set of 100 on 22nd & last set of 5 fishermen with 55 civilians on 29th of this month.